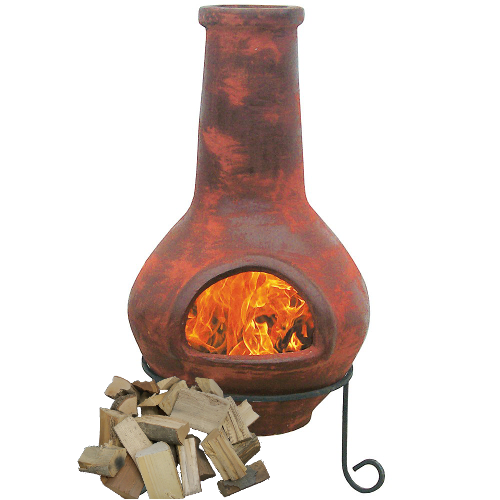 Our Chiminea Wood is 7½” cuts of USDA certified mixed hardwoods to be used in your outside Chiminea, or if you would just like a small fire for the evening. 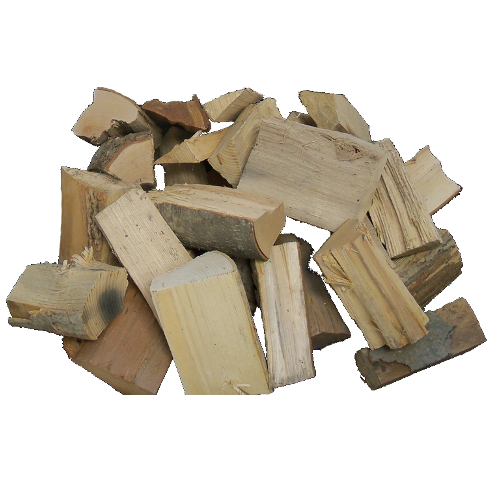 We can fix this with special wood species or mixed hardwoods; you make the choice. A great way to cook – fish, meat or veggies – with a small fire. These little pieces of cut wood are great! Perfect for our chimnea, we can get plenty of fires out of one box, with some kindling. Very good aroma, and burns for a good amount of time! 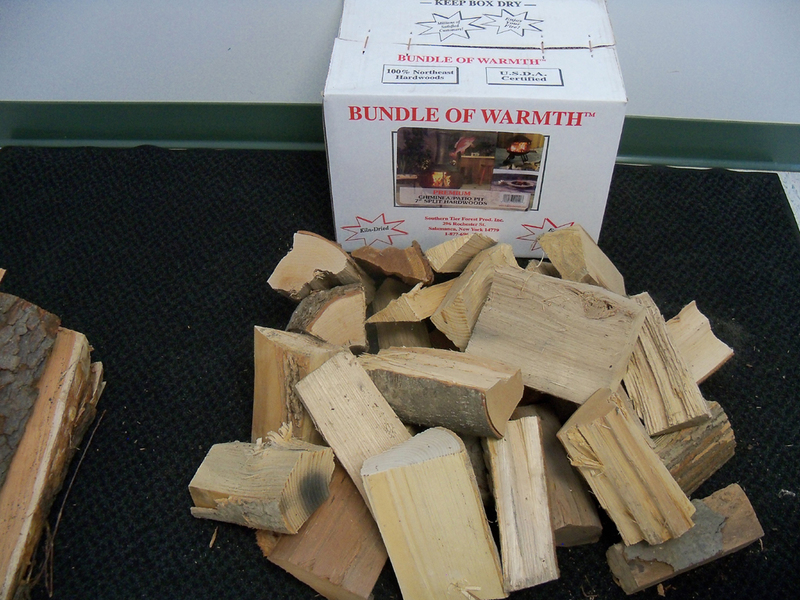 This was our second purchase of chiminia wood from bundle of warmth. 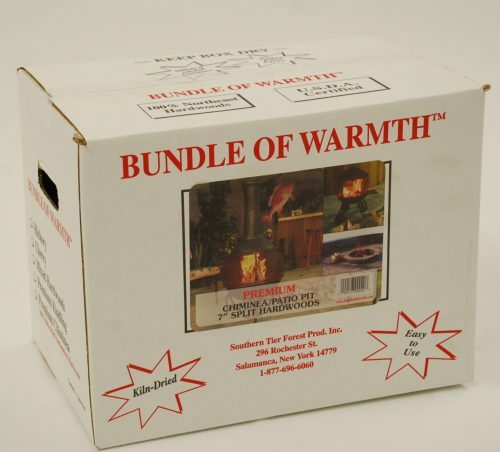 Awesome product that is competitively priced and delivery was speedy. We look forward to an early spring so that we can resume our patio fires. Ordering my second box today. 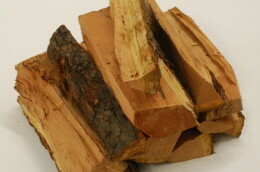 Great wood that fits in my little chiminea. I only need to burn a piece or two at a time, the smoke keeps the bugs away, and the smell convinces me I’m back in Mexico.